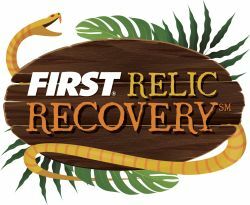 Find out about FIRST Tech Challenge and learn about this year’s game challenge called FIRST Relic Recovery. See a playing field set-up for this year’s game and participate in workshops to get your season started. Kickoff is free and open to the public. Parking lot A is a small metered lot that can be used as a drop off location. Lot 1 is the closest lot for parking for longer term parking. After the game reveal and discussion there will be workshops to help your team get their season started. Learn about the technology used to control FTC Robots. You know the Game – Now What? 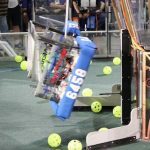 What goes in your Engineering Notebook and how FTC teams can use them to help win awards.